Forgive me, those who don’t like to think about Christmas in November. But this is my last post this year and I’m going to use it to think about what makes the perfect Christmas book. A shiny cover is not enough. Nor is a Christmas theme necessarily what you want, although some subjects do crop up time and again – Nativity plays for example, have inspired some great stories. And sometimes a lack of Christmas cheer is somehow more Christmassy (who can forget the present-less start to Little Women? Or Laura Ingalls Wilder and her beloved, homely, home-made rag doll?) And where Christmas does feature it can be the downright ghastliness of it all that produces the best read (that’s the case with several of my choices below). But beyond that, what’s really wanted is atmosphere. I’ve only written one book myself, Wolfie, that I consider truly “Christmassy”, and it’s less because the action culminates in the Christmas holidays, and an exchange of presents, than because it contains deep woods, snow, church clocks chiming midnight and wolves – all of these elements associated in my mind with timeless winter, and therefore Christmas. So here are my top Christmas reads for all ages – full of snowy woods, Nativity plays and festive ghastliness. But I’m well aware they reflect my own prejudices, and my own childhood favourites. Which ones have I missed? Which would you recommend? 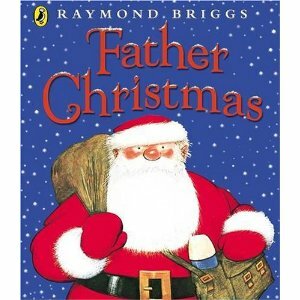 Father Christmas - by Raymond Briggs. Brigg’s Father Christmas is definitely of the “Christmas is ghastly” school of thought. Grumpy and curmudgeonly, he mutters “Blooming Christmas! Blooming reindeer!” as he struggles through the snow. With the minimum of words, Briggs has produced something both funny and beautiful that all ages can enjoy. 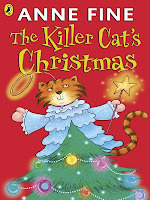 The Killer Cat’s Christmas – by Anne Fine. Anne Fine is good at disastrous families, and her anti-hero, Tuffy the Cat, is a wonderful invention. 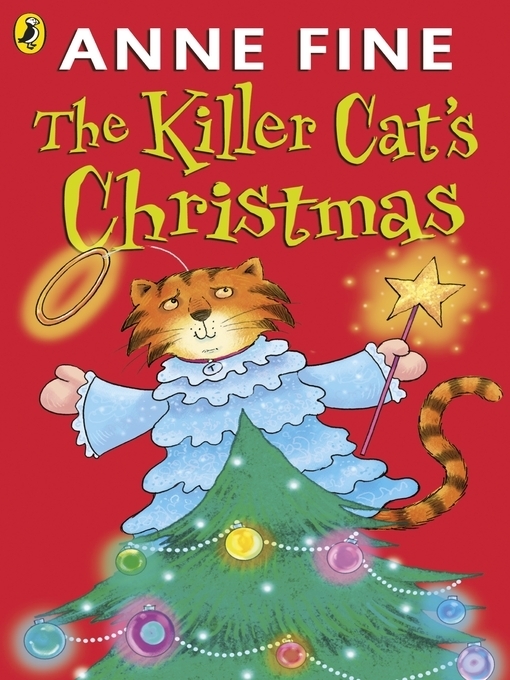 So a book about Tuffy’s Christmas, centring as it does on one of the most ghastly aspects of Christmas for many people – visiting relations – is bound to be hilarious. Bad Cat Tuffy relates his own story, and the succession of disasters that led to him spending Christmas locked in the garage. Aimed at newly independent readers, it’s a read that will be enjoyed by almost anyone. Here it's the pictures that evoke a truly marvellous atmosphere, especially when the over-excited Tom goes for a calming walk with Grandpa. This is an absolute humdinger of a book – a comic classic in the US, where is spawned a film, but hardly known in the UK. The Herdmann children are every kind of ghastly and when they take over the annual Christmas Pageant at the Presebyterian Church disaster is sure to follow. 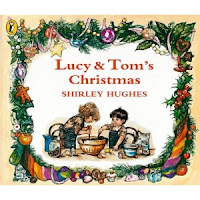 But despite all the mishaps, the result is a truly moving triumph – and the book goes to the core of Christmas, I feel, but in the least sloppy, yet most heartfelt way. 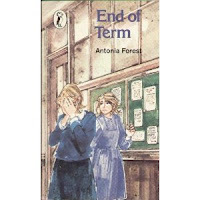 This book is out of print, and also a school story – with a fair amount of the action concerned with netball and other non-Christmas matters. 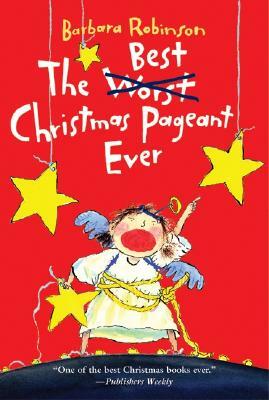 But bear with me - it contains the most beautifully written account of a Nativity Play I have ever read. Antonia Forest never won the acclaim in her life-time that she deserved, but her superb writing is well worth savouring at any age – if you can afford the price of the book, that is, for those in the know are prepared to pay high prices for her. The Hobbit – by JRR Tolkien. 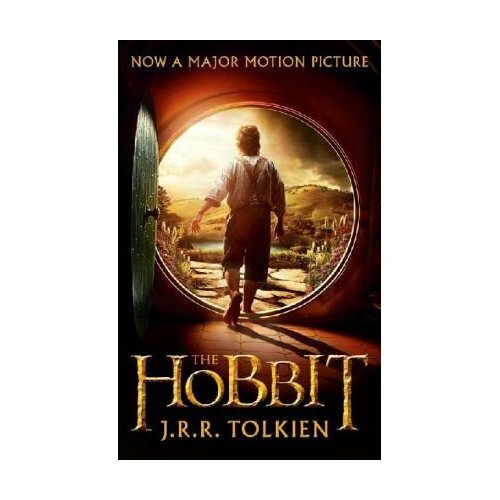 OK, so with the movie out in December, it’s not just me who is going to think this classic tale of Bilbo Baggin’s adventures the perfect Christmas read. But it is. Christmas plays no part in Tolkien’s mythology of MiddleEarth (unlike C.S.Lewis’s Narnia – see below) but it’s got the right atmosphere, in spades. Who could question that this tale of lost treasure, wolves, winter, and dragons makes for a perfect fireside story, while nibbling on some Christmas cake? 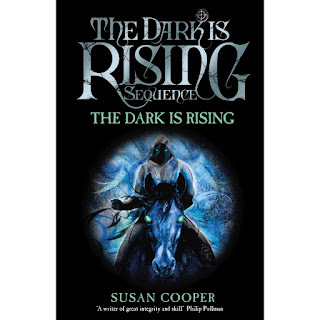 Cooper wrote this book after emigrating to the US, and I can’t help feeling that it is shot through with nostalgia for a place and a childhood world she had left far behind. I also can’t help finding echoes of another great Christmassy classic, The Box of Delights by John Masefield. So, which Christmas read have I forgotten? Which is your favourite? Sometimes A Girl's Best Friend Is ...A Wolf. 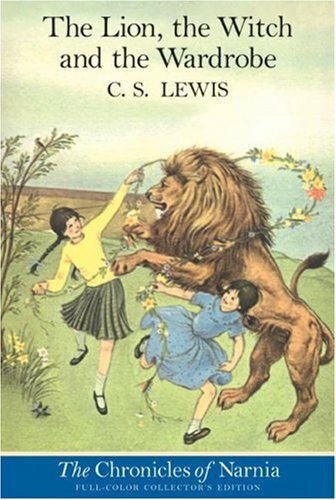 Book of the Week in Books for Keeps"
Although it doesn't contain Christmas, it does have snow, wolves and hungry orphans, and that's one of my favourite children's books, The Wolves of Willoughby Chase by Joan Aiken. and the Christmas chapter of Wind in the Willows when the carol singing mice visit Mole. I've got my hands on a copy of Belstarr the lost toymaker myself, and fully agree, its wonderful.